Midreshet Matat, the Northern branch of Midreshet Lindenbaum College for Women, is located in the Galilean city of Carmiel. While Midreshet Matat is guided by the overarching goals and philosophy of its parent school – and indeed, of the entire OTS network – it is distinguished by several characteristics which are entirely unique. The Matat experience spans three years; one year of study followed by two years of Military or National Service. The program’s physical and spiritual focus for action is in the Galilee (one of the “forgotten” peripheries of Israel). From here its mission spreads – by way of the students – to all parts of the country and nation during the course of their service and long afterward, as they return to their home communities. The goal of the seminary is to prepare young women for a lifetime of rich Jewish meaning and action. 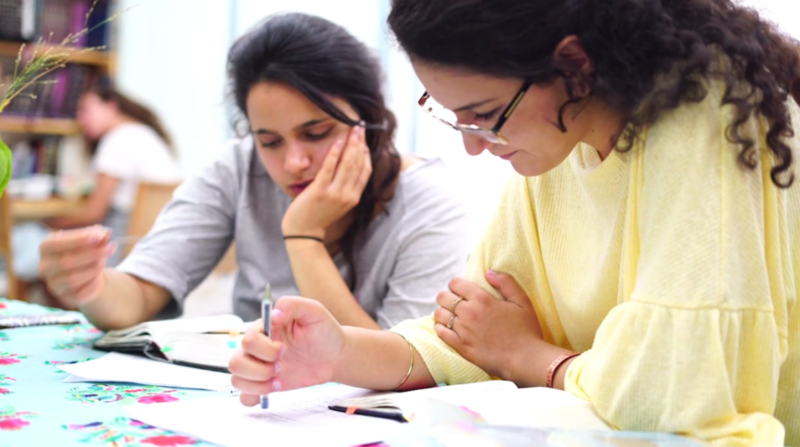 Matat strives to challenge its students, from the outset, to explore the depth of Torah study and then to radiate Torah knowledge and values throughout Israel, through community service and exemplary personal example. 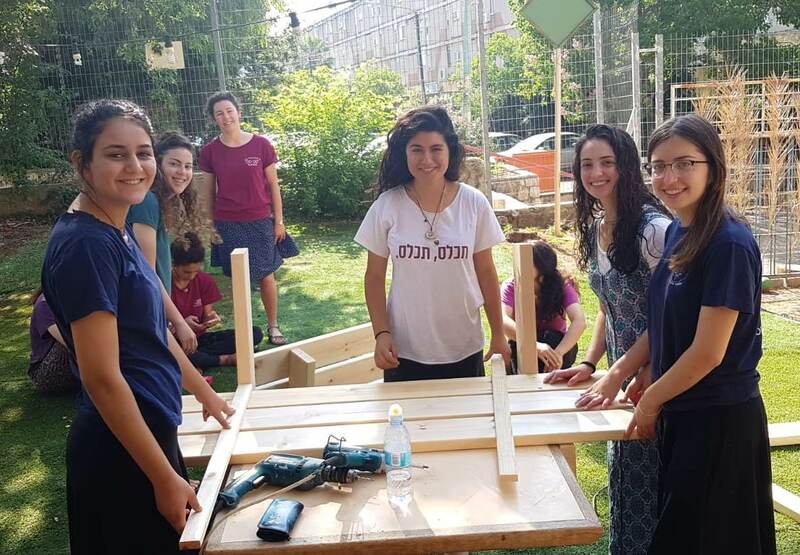 Matat’s student body is comprised of courageous, dynamic young women who show a desire to follow in the spirit of Matat Rosenfeld z”l, an alumna of the Jennie Sapirstein High School who was tragically murdered in a terror attack at the Gush Etzion junction in 2005. Matat is run by its founders, Rabbi Netanel and Netta Lederberg, a talented husband and wife team of highly qualified and experienced educators. The Lederbergs are the visionary architects of the innovative “Matat mission,” which includes thinking out of the box in order to provide solutions to modern Jewish–Zionist challenges.